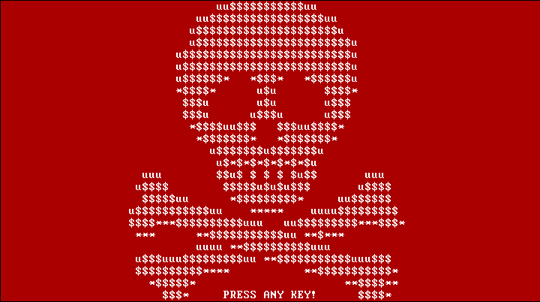 Known as PETYA crypto-ransomware, this malware displays ransom notes at system startup and overwrites Master Boot Record (MBR). It also abuses the cloud storage service, Dropbox for its infection vector. It deviated from other variants of crypto-ransomware that arrive via email or malicious websites. This ransomware overwrites the affected system's Master Boot Record (MBR). It encrypts the Master File Table (MFT). Scan your computer with your Trend Micro product to delete files detected as RANSOM_PETYA.D. If the detected files have already been cleaned, deleted, or quarantined by your Trend Micro product, no further step is required. You may opt to simply delete the quarantined files. Please check this Knowledge Base page for more information.